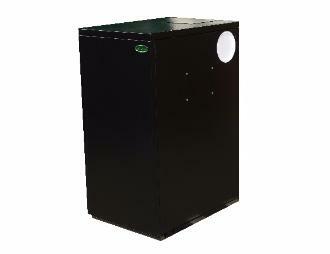 The Mistral Boiler House range have been manufactured to suit either a boiler house, garage or outhouse environment. They are manufactured identically to the same standard as the Kitchen Range and only vary in colour. 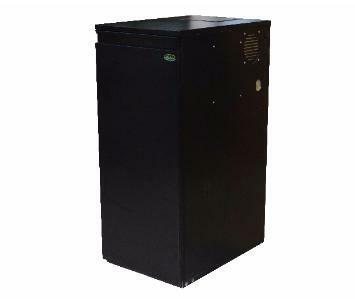 Extremely quiet in operation the boilers are housed in a high quality black texture casing and have been designed to allow easy location beneath a standard kitchen worktop. The multi directional flue outlet options together with pre punched pipe entry points on both the sides and the back allow for easy and quick installation. The detachable front casing permits easy access for commissioning and future service. Backed by the Mistral guarantee of quality the Boiler House range provides a work horse heating solution for the small to large size home as well as commercial type installations. 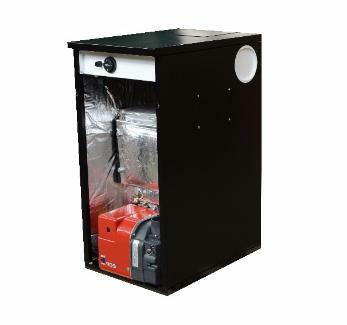 The Mistral boiler house range have been manufactured to suit either a boiler house, garage or outhouse environment. They are manufactured identically to the same standard. 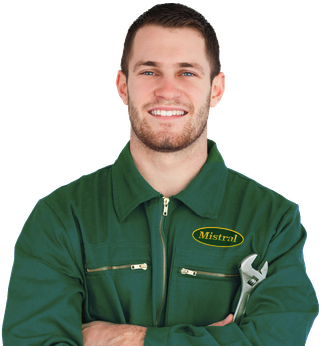 MISTRAL manufacture a full range of Indoor and Outdoor Non-Condensing, ( Standard Efficiency ), Kitchen/Utility, System and Combi Boilers from 15 - 70 kw. and these can be supplied as a 4 port on request. The Mistral Boiler House range have been manufactured to suit either a boiler house, garage or outhouse environment. They are manufactured identically to the Kitchen Range and only vary in colour. 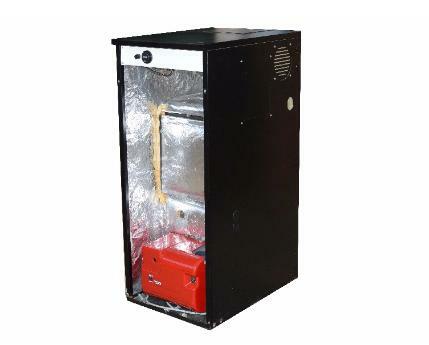 Extremely quiet in operation the boilers are housed in a high quality black texture casing. To facilitate low level options, a spacer is available in place of the Condensing unit. The multi directional flue outlet options together with pre punched pipe entry points on both the sides and the back allow for easy and quick installation. The detachable front casing permits easy access for commissioning and future service. Backed by the Mistral guarantee of quality the Boiler House range provides a work horse heating solution for the small to large size home as well as commercial type installations.